This distinctive new restaurant consists of Latin-inspired dishes from Mexico, South America, Central America and Spain. 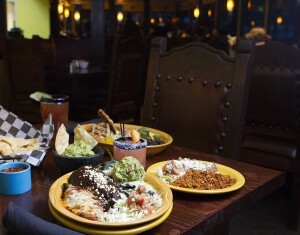 El Sabor is open for breakfast, lunch, après ski and dinner. Libations include Central American, Spanish and Mexican beers, freshly made margaritas, mojitos, tequila, rum and pisco. Visit El Sabor in Lion Square Lodge at the Gondola to enjoy "The Flavor."